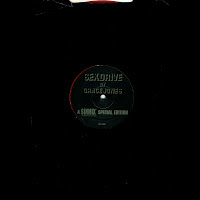 'Sexdrive' is a 1993 single by Grace Jones, which was due to be featured on her now shelved album, 'Black Marilyn'. It was released on September 23, 1993 by Island Records, and it is a cover version of the Sheep on Drugs song 'Track X'. The song was eventually included in a French version of Island Life, called 'Island Life 2' in the form of two remixes. 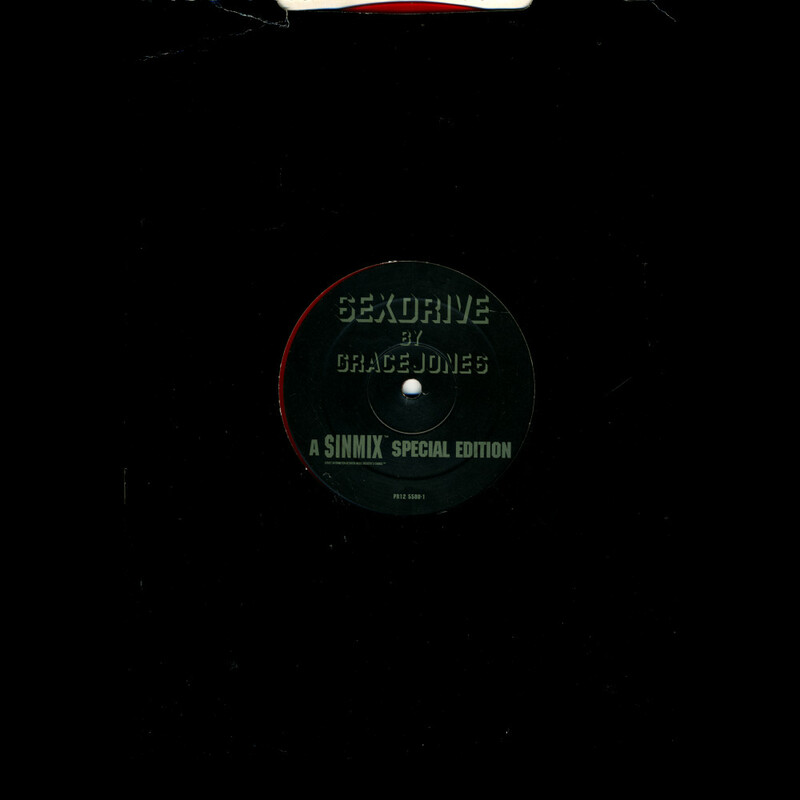 This American promotional 12" single was released on see-through red vinyl. The track reached number 82 in the UK singles chart.